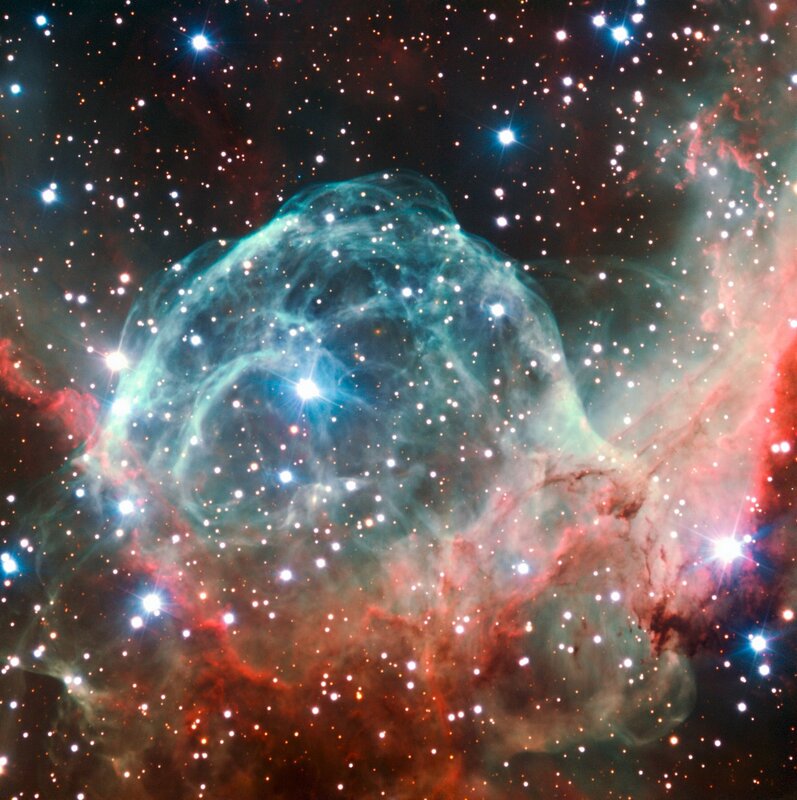 ESO Supernova Exhibition — Why do we need filters? Why do we need filters? Different gases emit or absorb different wavelengths (colours) of light. Astronomers use a variety of filters to study features of the objects they observe at different wavelengths. JWST filter wheel: Complicated instruments have complicated filter wheels. This one is part of the NASA/ESA/CSA James Webb Space Telescope. 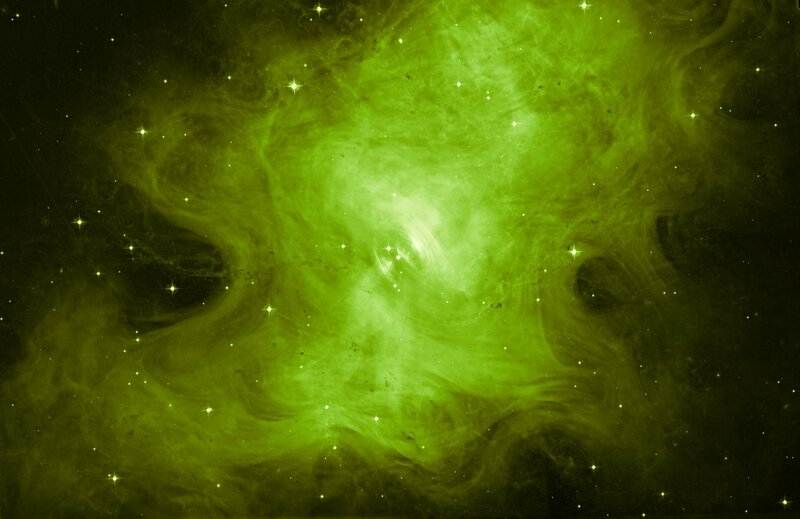 The Crab Nebula: In 1054 AD Chinese astronomers spotted a bright new star in the night sky. This newcomer turned out to be a violent explosion within the Milky Way, caused by the spectacular death of a star some 1600 light-years away. This explosion created one of the most well-studied and beautiful objects in the night sky – the Crab Nebula. Most astronomical CCD detectors are colour blind – they cannot distinguish different colours. To create colour images, at least three images, made through red, green and blue filters, need to be combined. In practice, astronomers use dedicated filters that only transmit certain wavelengths of light, chosen for their scientific relevance. For instance, glowing hydrogen stands out when observed at a wavelength of around 656 nanometres. Using filter wheels, it’s easy to change observing wavelength, selecting one filter after another, even at infrared or ultraviolet wavelengths. 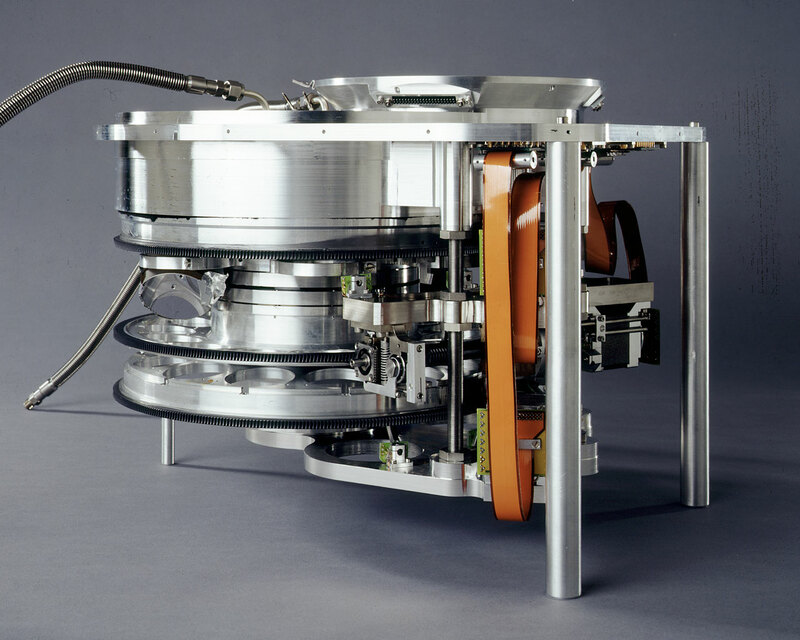 Filters for ISAAC: The ISAAC instrument can study various near- infrared wavelengths by using this filter wheel kept at cryogenic temperatures. Colour vision: On the CCDs in cell phones and digital cameras, the filters are etched onto the pixels following specific patterns. This way the camera actually takes three pictures simultaneously, which are combined by internal software. Have you ever looked at the world through a piece of red cellophane? Everything looks very different! In the same way, astronomers see different things when they look through coloured filters.